David is one of the 8th series of androids developed by Weyland Industries. His programming allows for emotional interaction and responses mimicking that of a real person. Unfortunately that emotional sensitivity is also what gives David a childlike curiosity about the world and his place in it. This curiosity allows him to engage in actions and make decisions that are not always in the best interests of the crew of the Prometheus. 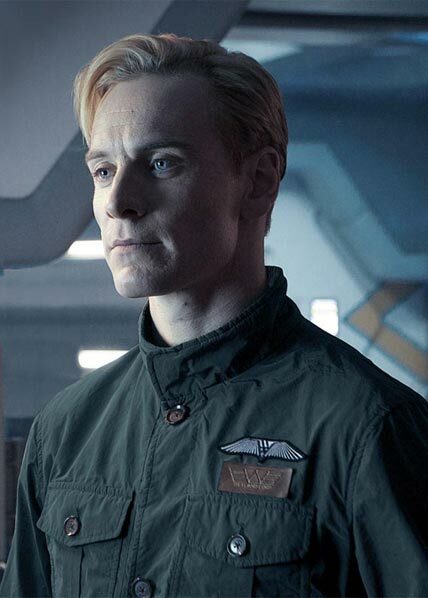 While some of his programming is to directly obey Peter Weyland and his mission, David ultimately begins to rebel against that seeing Weyland as someone holding him back from his potential as a life form.